South Africa has a mixed economy and has seen an onward economic growth since 2004; both employment and capital formation increased. 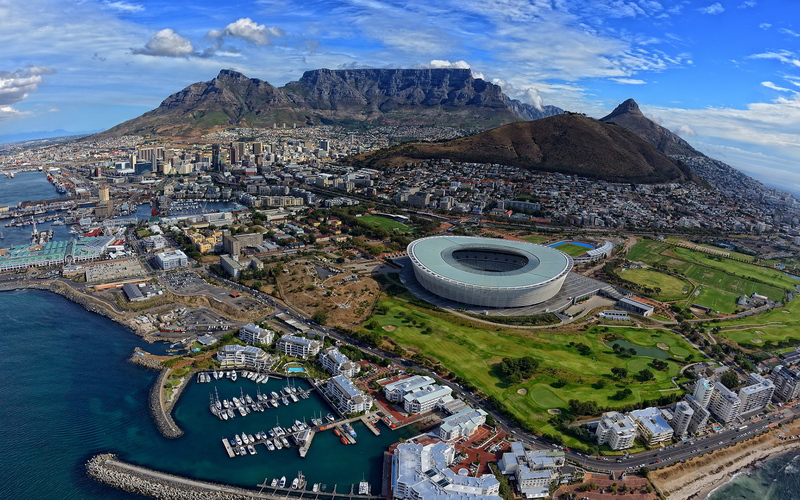 South Africa is a popular tourist destination, and a substantial amount of revenue comes from tourism. It is only after the Minister of Home Affairs has declared a prospective immigrant not to be a prohibited/undesirable person, that an application for permanent residency status can be submitted. To apply for a direct residency permit you need to complete Form BI-947.